How to use Microsoft Command to shutdown a computer. 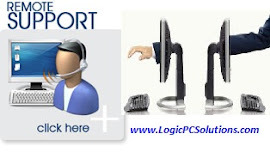 Logic PC Solutions guarantees repairs each and every time. We are the best solution for your Home or Business when it comes to computer issues. 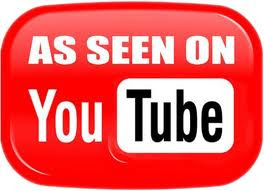 We are a reliable, licensed, and registered company; with affordable prices and trust worthy technicians. 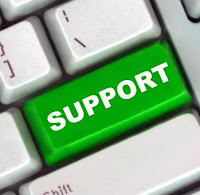 Online Remote Assistance is a feature that allows our Certified IT Technicians to temporarily control your computer, (Windows or Mac) over a network or the Internet to resolve your computer issues...such as viruses, computer freezes, and computer performance problems. Sit back and relax, while one of our certified techs get your computer problem resolved today! We will be able to diagnose and fix the problem without you leaving your house or business! All service comes with 30 day warranty!If we don't fix it, you don't pay it!